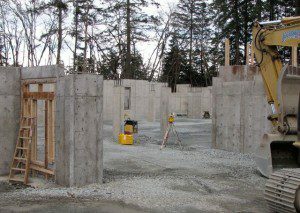 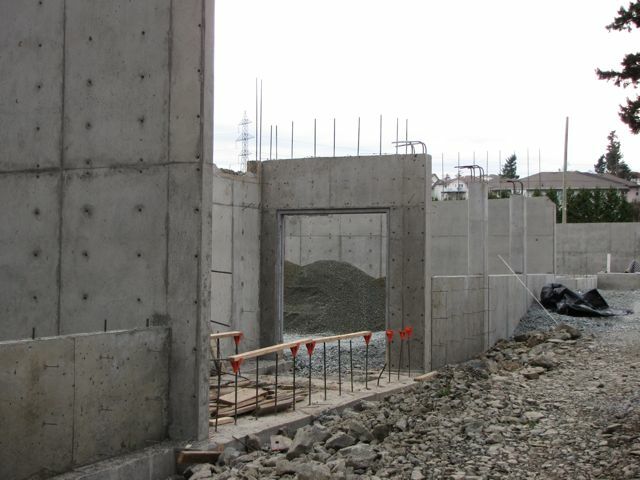 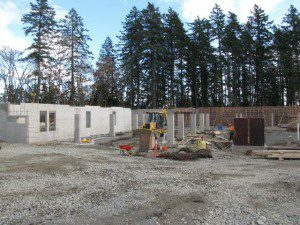 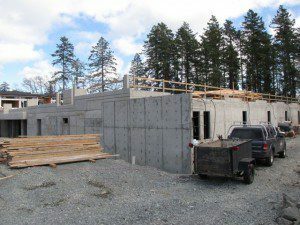 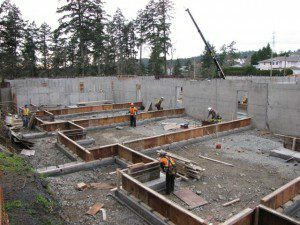 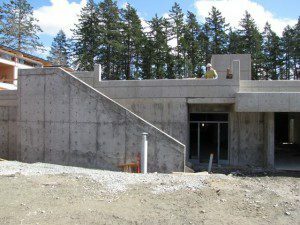 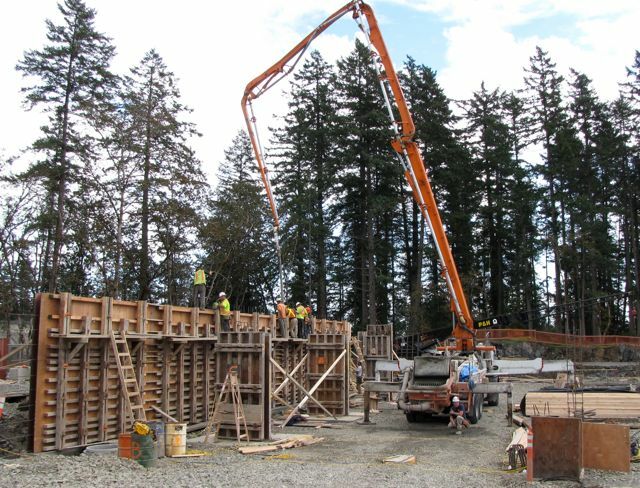 We were awarded and completed a 30,000 sqft concrete parkade on West Burnside Road in Colwood, BC. 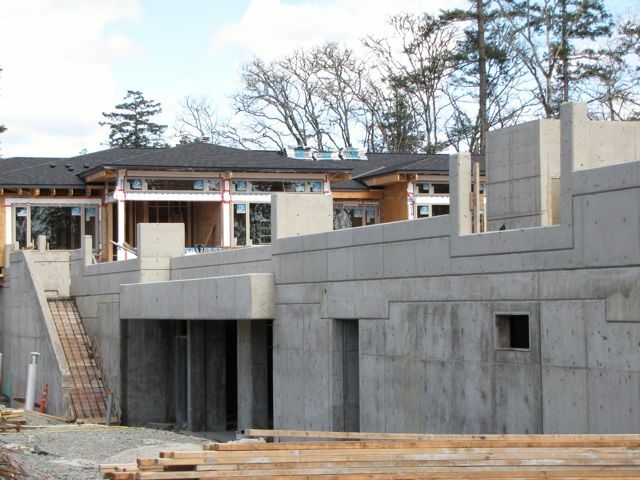 We were proud to be the concrete contractors for this large townhouse development managed by MDM Construction Co. Ltd. Regarding the Burnside Townhomes, are there any design specs/plans for the homes or prices? 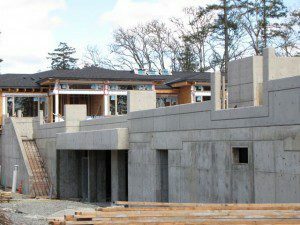 I am curious if they will be two bed or three bedroom?